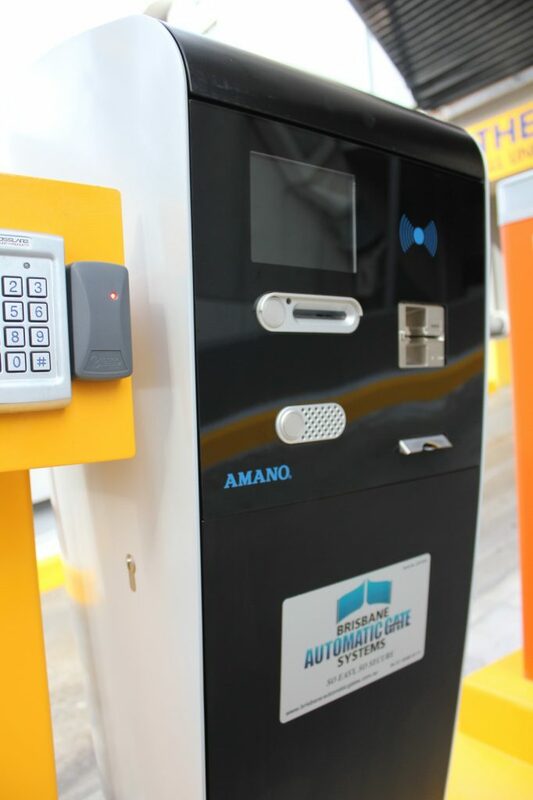 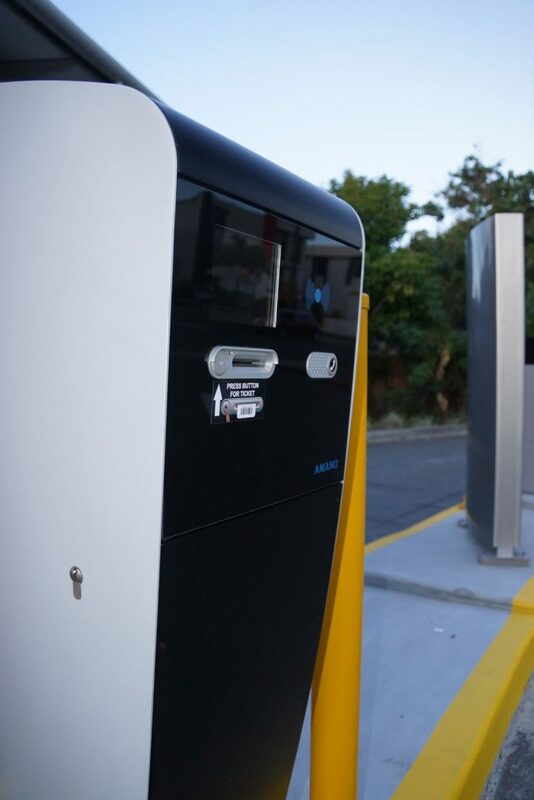 Combining state-of-the-art software with revolutionary design, Commercial Gate Systems car parking solutions encompass an extensive range of services for a fully automated, small or large car parking solution to maximise your revenue potential. 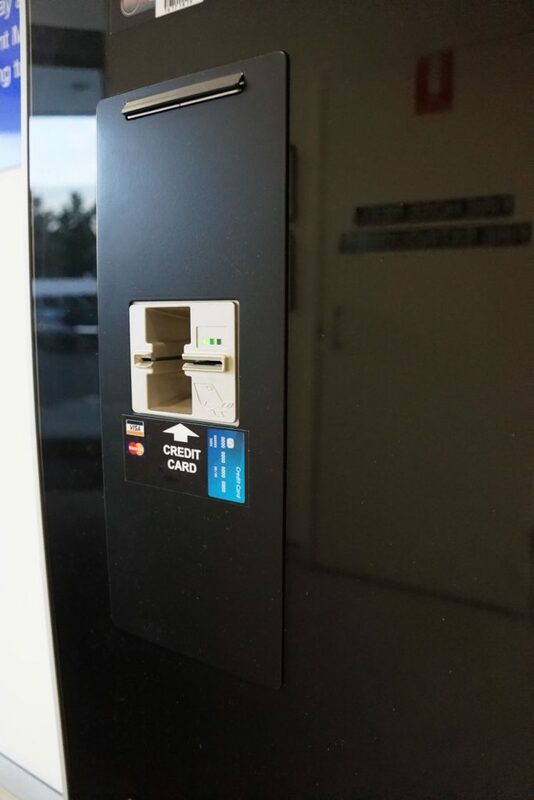 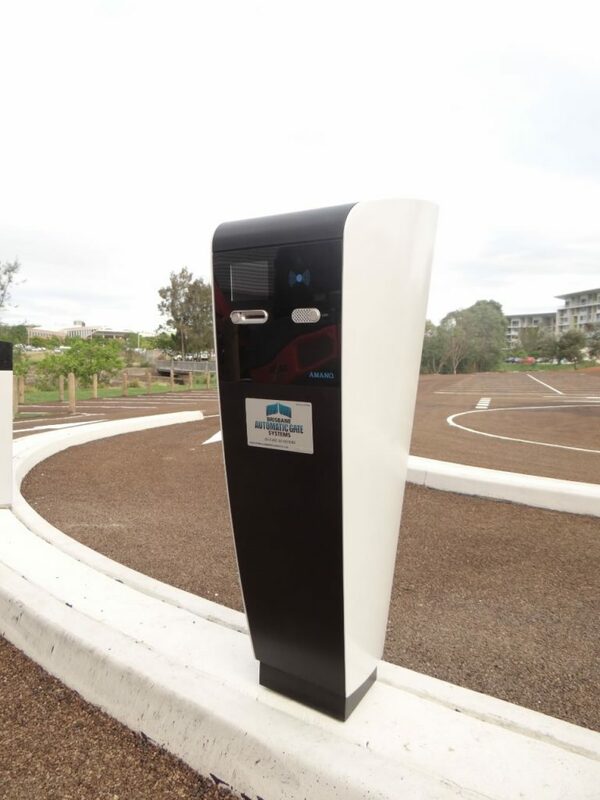 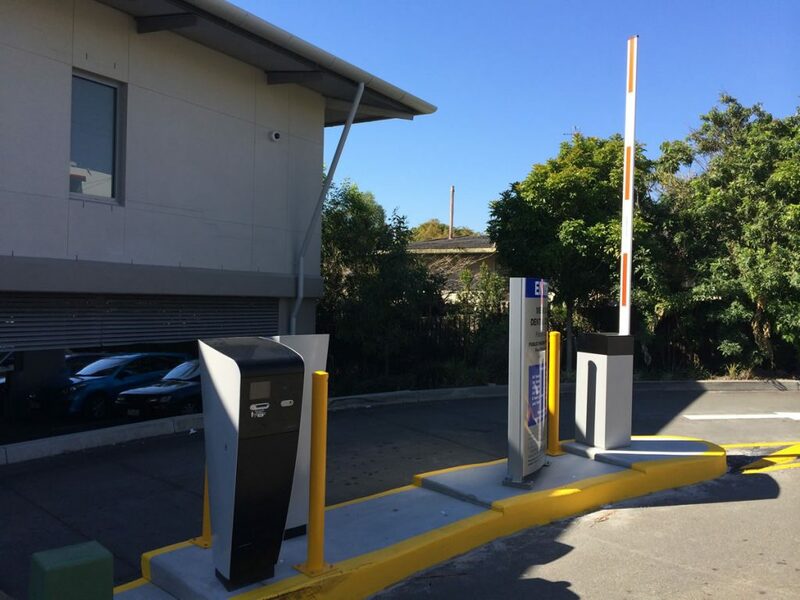 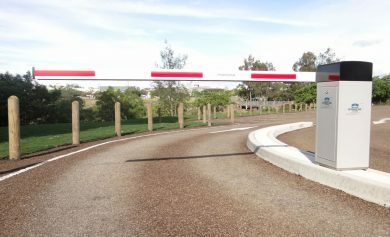 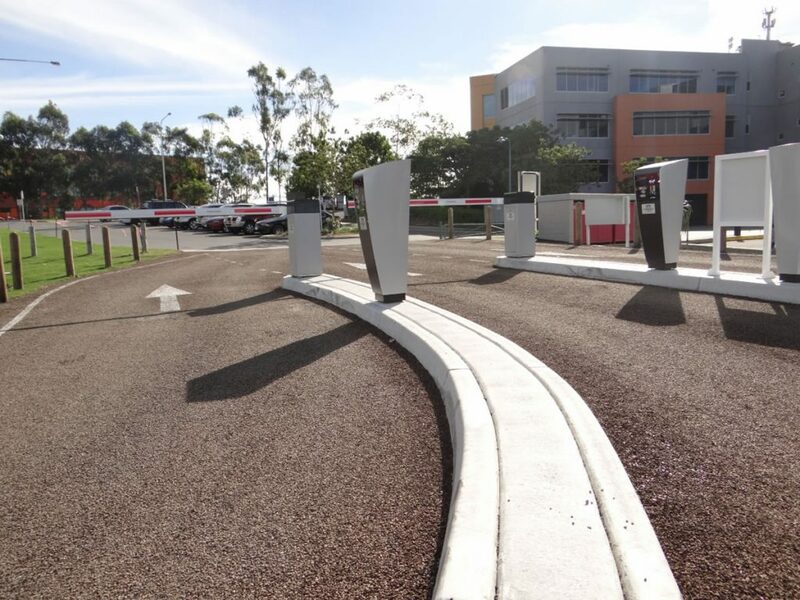 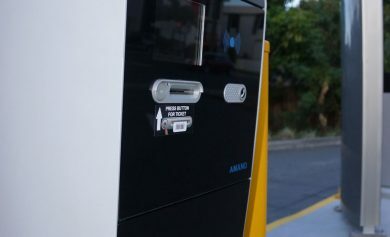 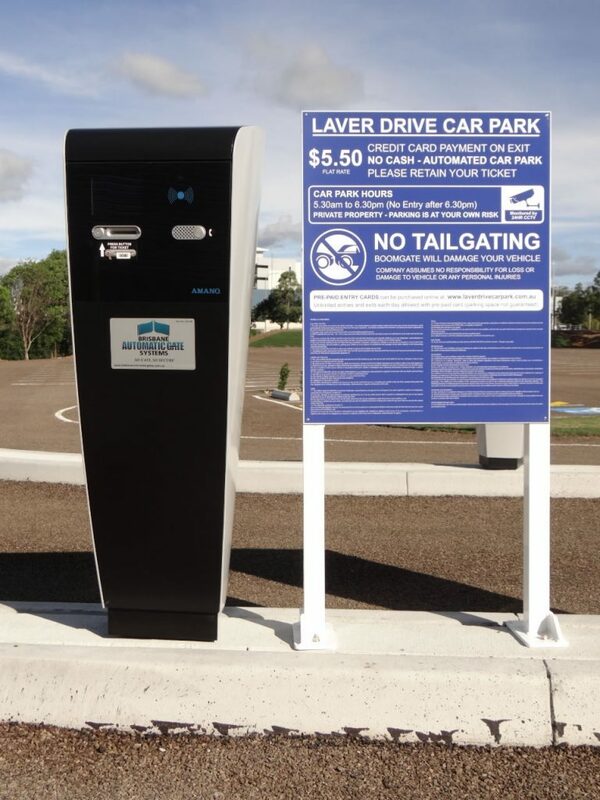 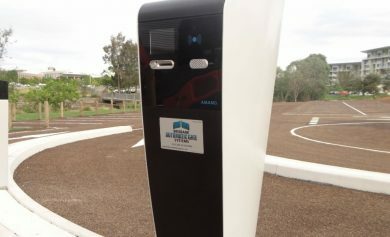 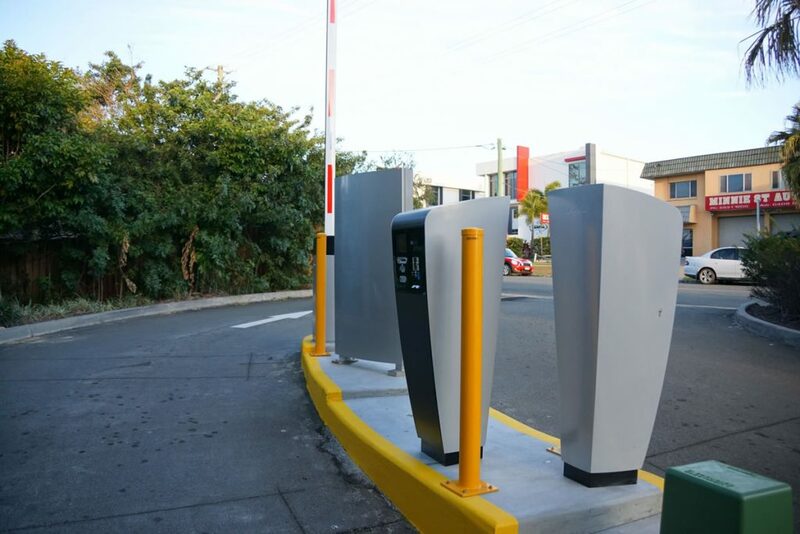 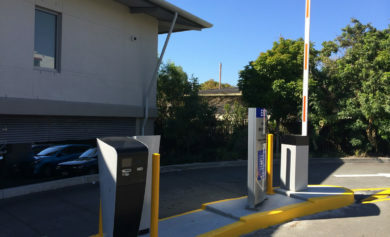 Our full parking station service includes consultation, design, and installation, providing you with an ongoing product and service from inception to end result. 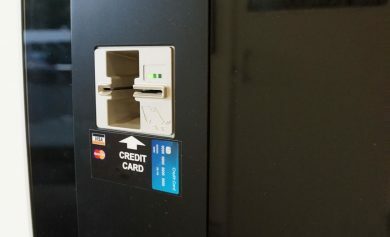 Parking stations can also include number plate recognition (NPR), a service technology that is able to record number plate details on car park entry, along with logging the time of entry. 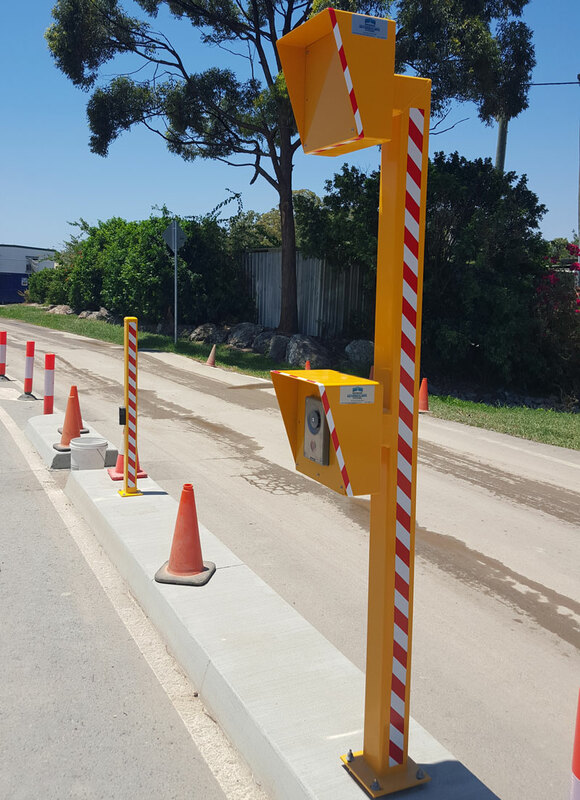 With number plate recognition you can be assured of peace of mind with high-end, superior security and increase in revenue. 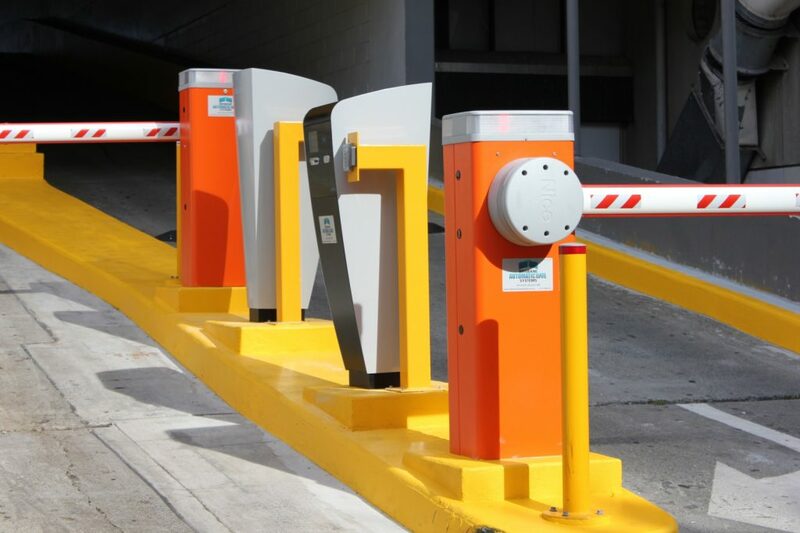 We offer a vast range of parking stations and parking management systems related services to enable your business to manage your parking services more efficiently. 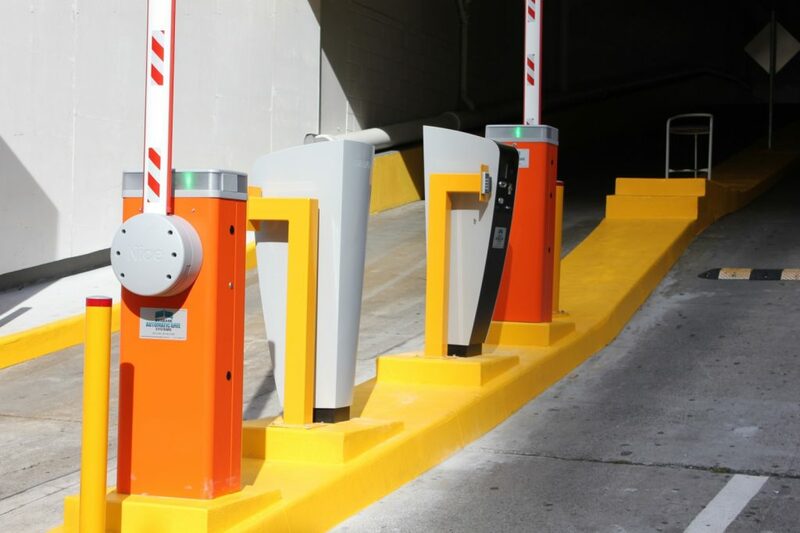 We deliver up-to-date car parking technology and professional industry experience to assist you in maximising your car parking station revenue. 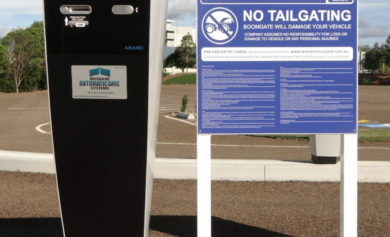 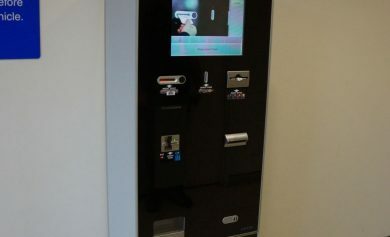 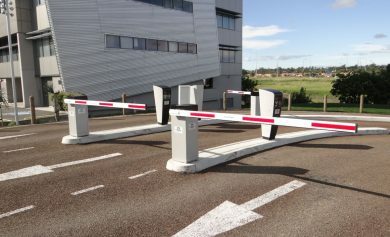 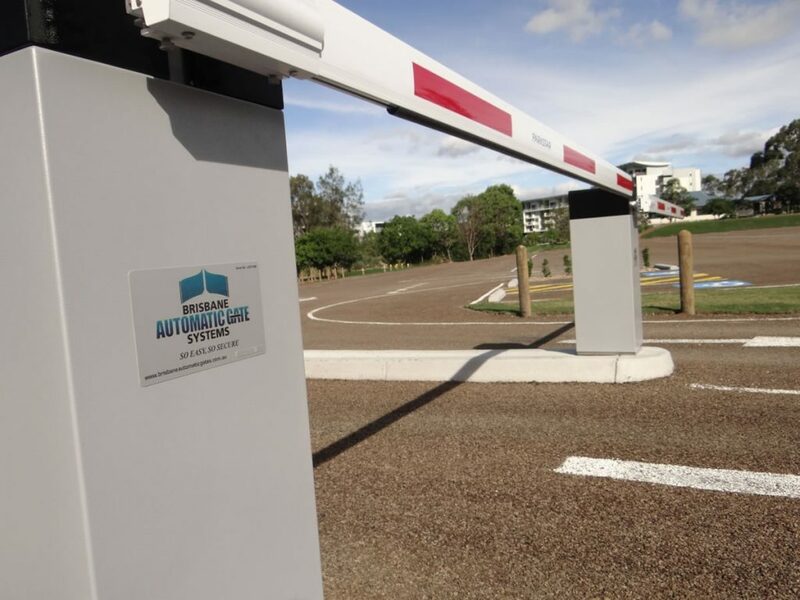 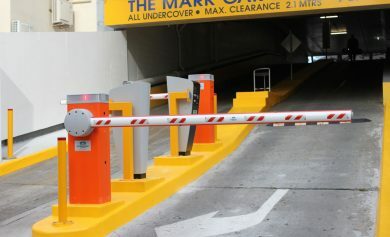 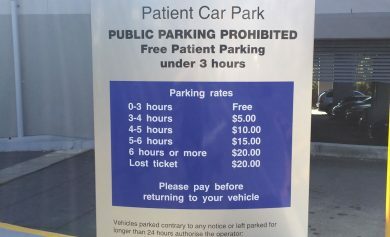 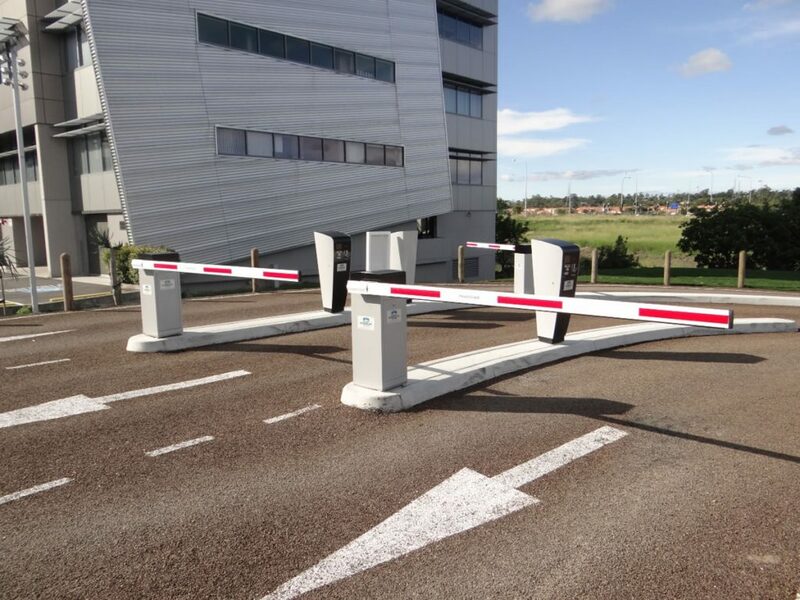 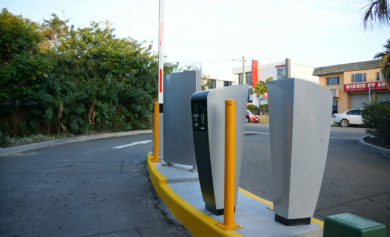 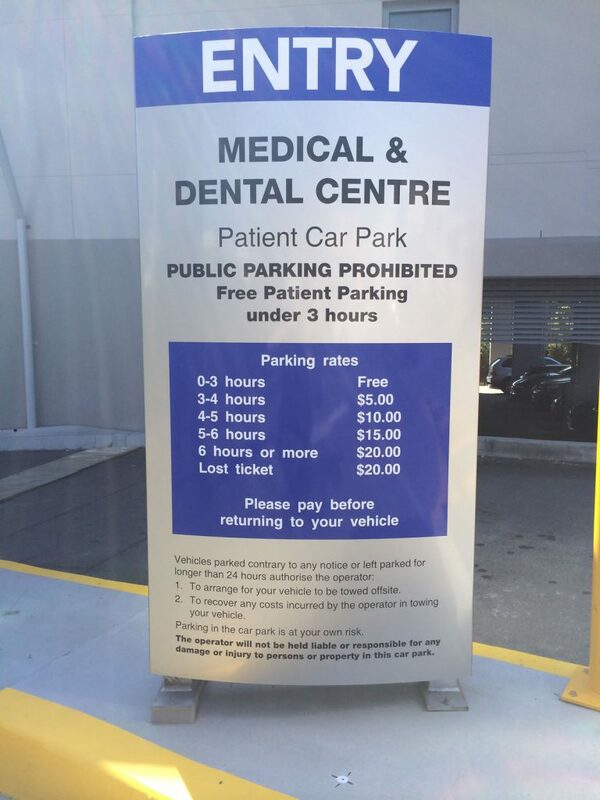 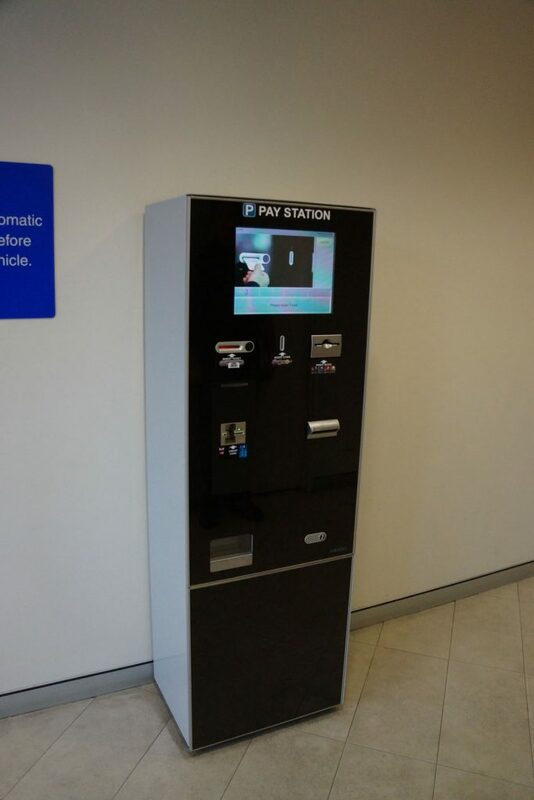 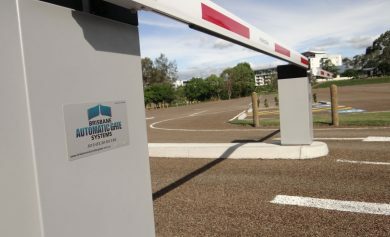 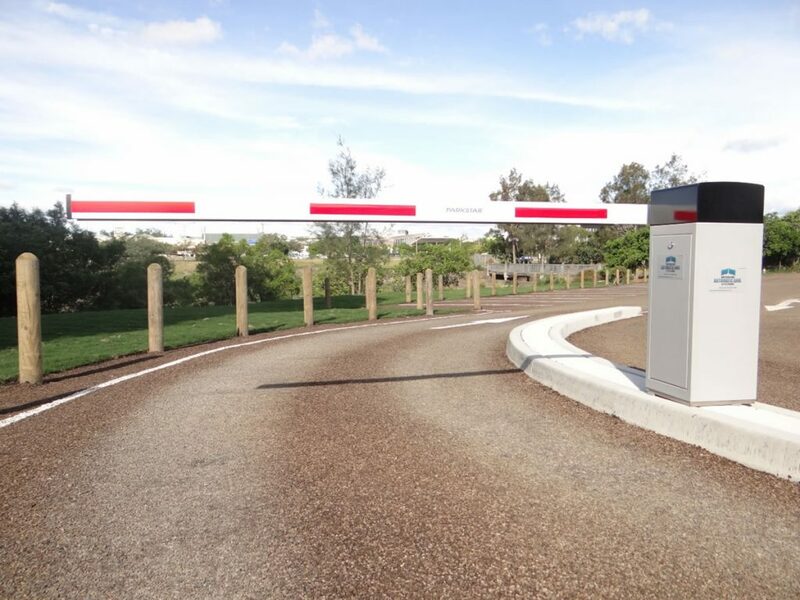 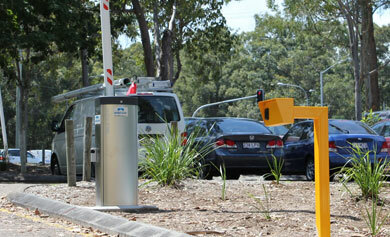 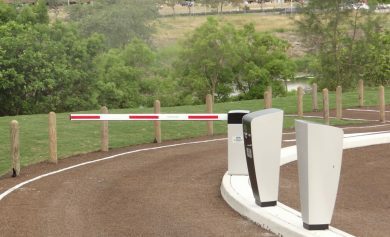 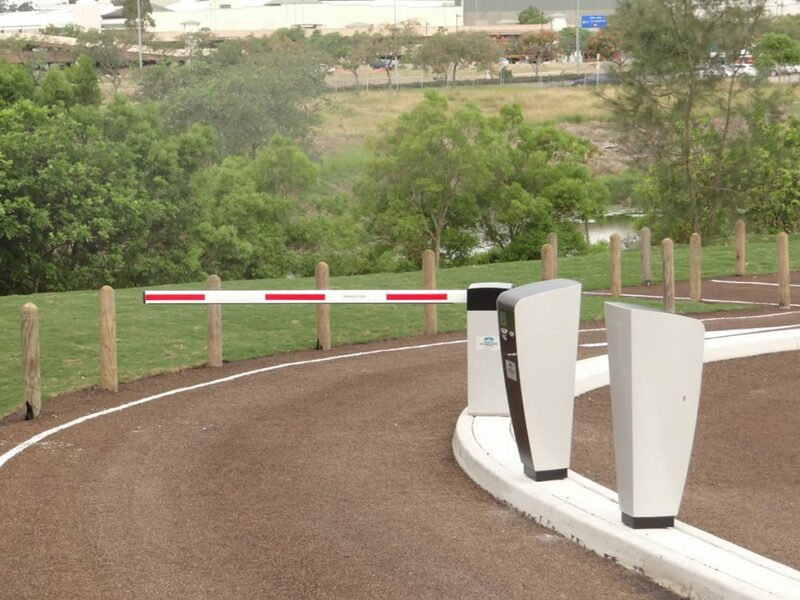 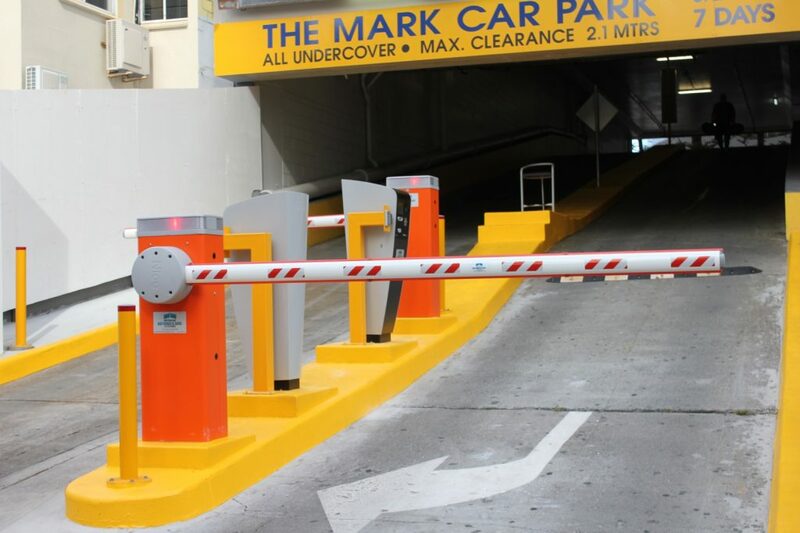 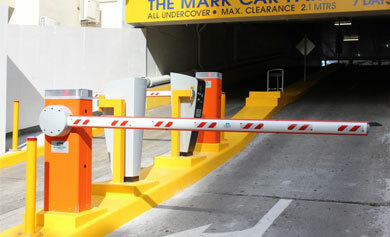 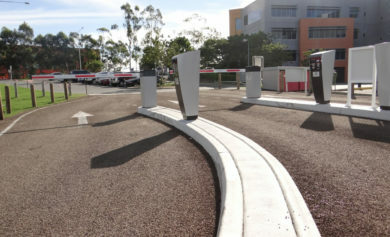 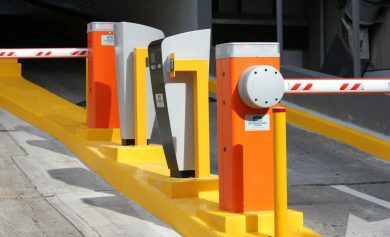 Commercial Gate Systems are parking solution and parking ticket machine suppliers and installers. 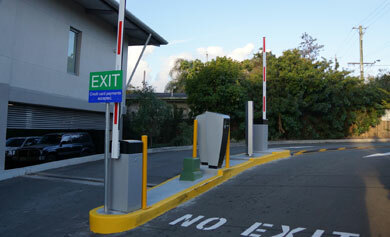 Contact us today to discuss your specific car park and parking system needs.